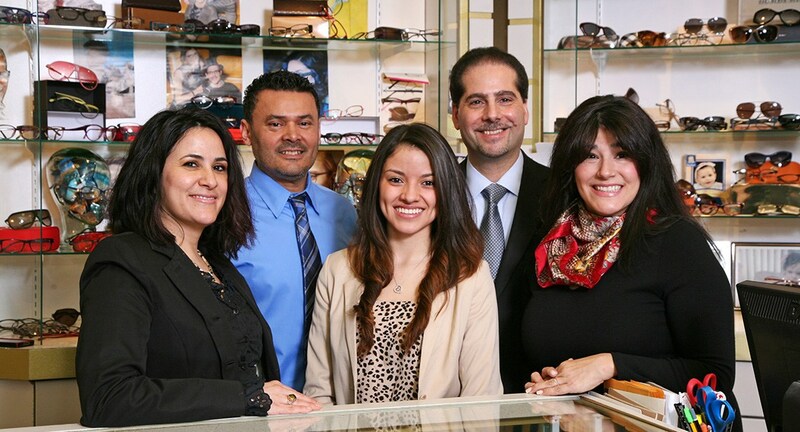 Our spacious showroom offers a wide selection of reading glasses to complement your taste and lifestyle. Whether its top-level designer eyewear or more budget-friendly options, you’ll be sure to find the glasses you desire. We’re also your one stop shop for all types of specialty eyewear, including prescription sunglasses, safety glasses and sports glasses. With such a choice you will surely find the reading glasses you are looking for. Our frame stylists – Vanesa, Veronica and Mishelle – will help you find the right ones for your face.